As Managing Director for Nairobi, Tosh leads the business and oversees a portfolio of work focused on designing products, services, and brands that address emerging global development and humanitarian challenges. Tosh works with design teams to integrate systems thinking, social and behavior change frameworks, and measurement in the creative design process. Tosh is also the Founder and Creative Director of the Nairobi Design Institute, an impact design academy based in Nairobi. NDI’s mission is to drive the future of innovation and impact in Africa through the power of design education. NDI is piloting a model that builds capacity and opportunity for the next generation of creative leaders on the continent where students address complex challenges through new design practices and bespoke community engagement. 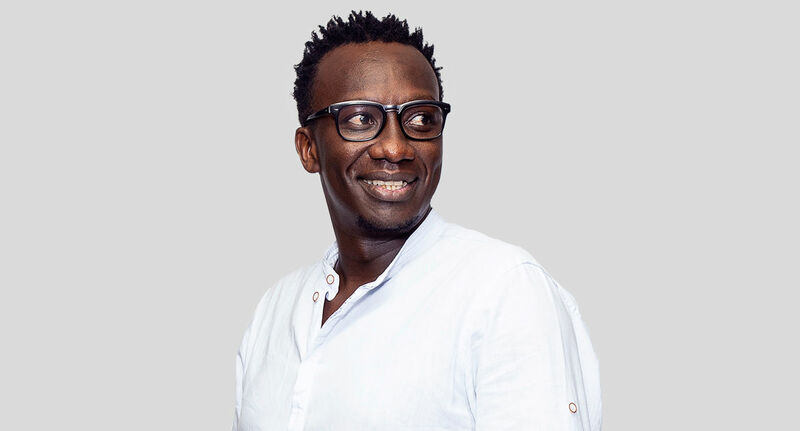 Prior to IDEO.org and NDI, Tosh was the Creative Lead at Dalberg Design - Nairobi, where he brought human-centered design innovation services to the international development field in the areas such as global health, access to finance, and food security. Prior to Dalberg Design, Tosh founded the Watungaji Design Studio. A multidisciplinary studio that brought together leading designers in Nairobi to build platforms that addressed social gaps for startups venturing into the social space in Kenya. Prior to design consultancy, Tosh worked with iHub Nairobi as a founding Manager. He worked to grow, scale and lead the citywide community of tech innovators. Tosh is passionate about design-education and entrepreneurship. He is a strategist and a problem solver and works at the intersection of design-thinking and experience-design in Africa. With over 14 years in the creative industry, Tosh has spent the last few years creating usable and delightful product experiences for bottom of the pyramid audiences in agriculture, education and the finance sector.